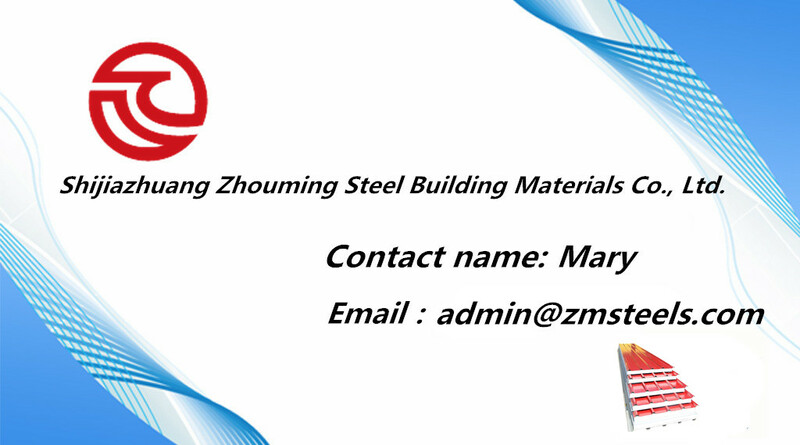 Shijiazhuang Zhouming Steel Building Material Co., Ltd, is mainly engaged in production of various of sandwich panels and corrugated color steel sheets and, as well as light steel structure. 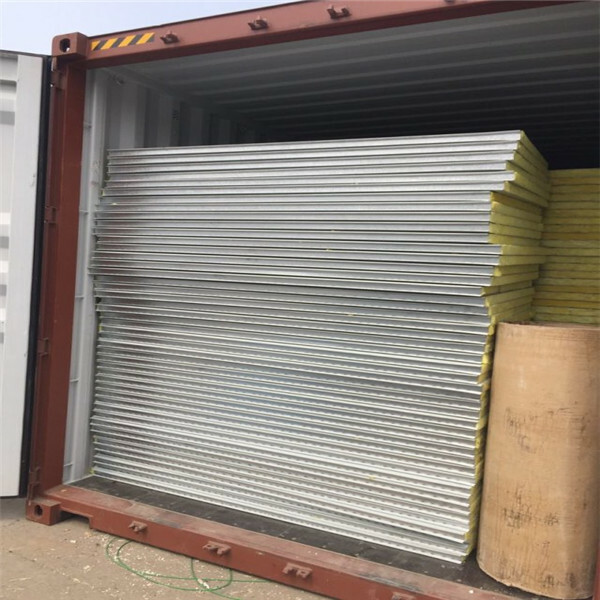 Our company sets design, production, installation as a whole, it is a steel structure, color steel Industrial leading enterprises. 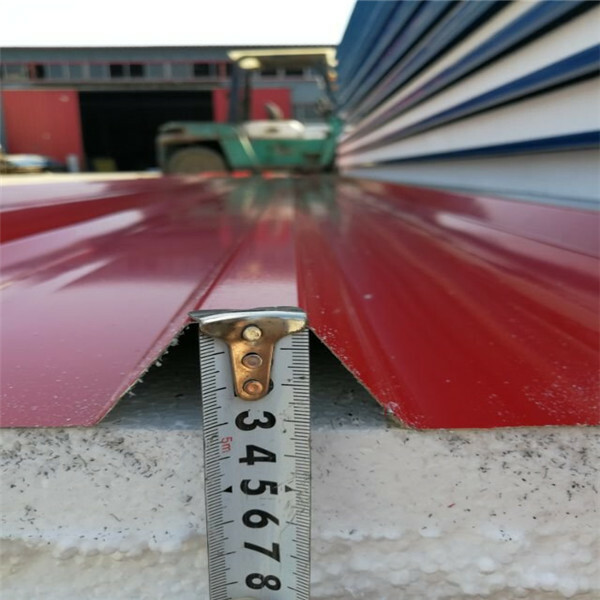 Being a kind of new type of multi-functional building material, Steel Foam Sandwich Panel consists of steel plate at both side and polystyrene sandwiched. They are bonded with high intension adhesive at high temperature and pressure through auto forming machine. 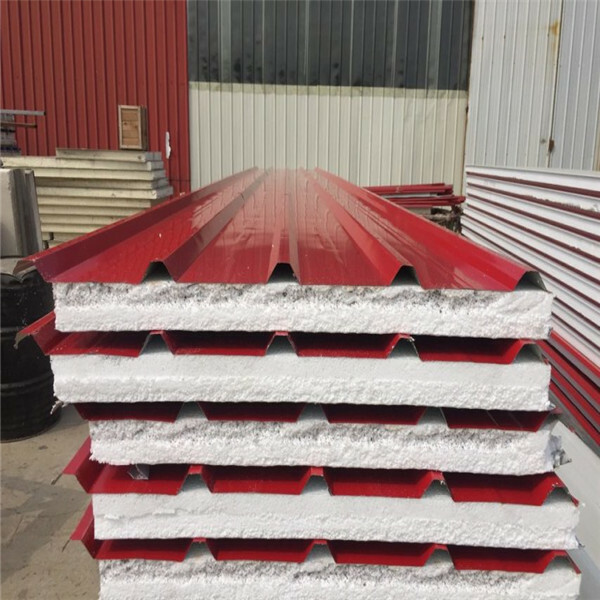 Controlled by computer in its continuous assembly line, the length of steel foam sandwich panel can be chosen at your willing. 1. light weight and more cheaper than other panels. 2. Heat and sound insulation. 3. Waterproof, anti-corrosion, good chemical resistance,etc. 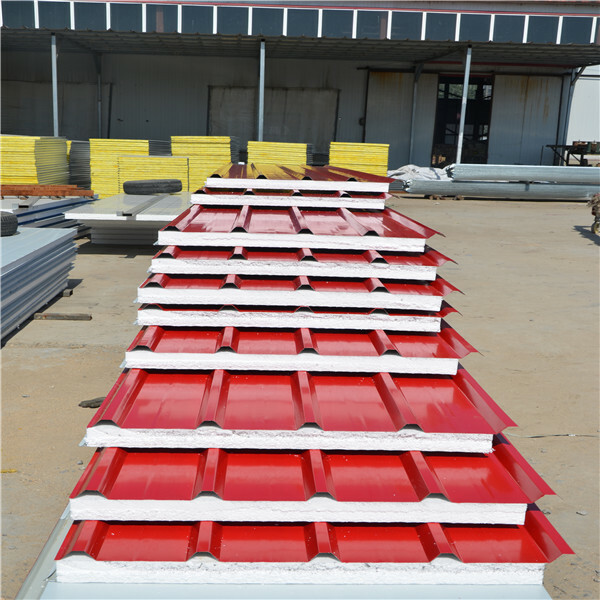 Some pictures of our EPS sandwich panels can make you know about our products very well. Welcome to visit our factory at any time! 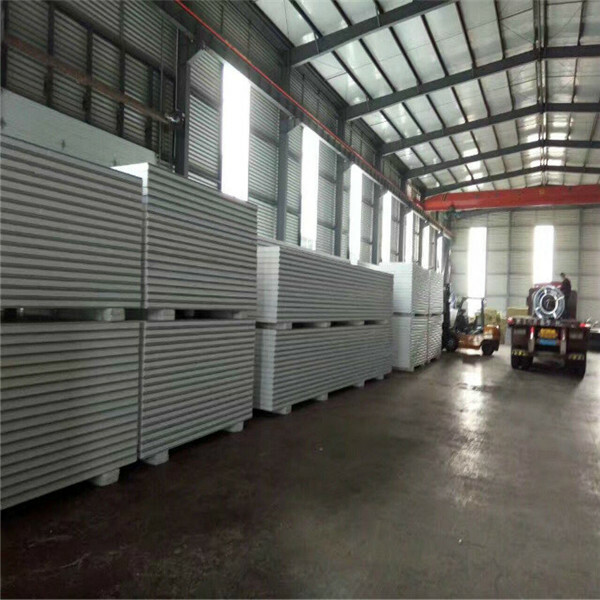 Our panels can make according to customers' detail requirement. Goods will be checked before the shippment, if you need we can also supply the testing video. Any interest or questions,please feel free to contact with us.